For almost the entire month of September, FringeArts’ Fringe Festival will be one of the main cultural and artistic events in the city each week. There will be dramatic preferences, discussions, dance displays, cabarets, musicals, sketches, comedic productions, and more. There’s a $9 million purse on the line at this week’s BMW Championship in Newton Square. 2018 Masters champion Patrick Reed, Tiger Woods, Rory McIlroy and several other golf titans will be on display at Aronimink Golf Club. This will be one of the premier events in the region this week. The Walnut Street Theatre will be performing Irving Berlin’s Holiday Inn on several occasions through next month. The celebrated musical features several of Berlin’s hits including “Blue Skies”, “Easter Parade”, “White Christmas”, “Steppin’ Out With My Baby”, “Heat Wave”, and “Cheek to Cheek. Don’t hesitate to come out for productions featuring talented and skilled acts. The Barnes Foundation’s First Friday soiree series continues this week. The jamborees always have great live music, cocktails, gallery access, and more. This Friday night is a Brazilain Day celebration. Cleonice and Nildinha Fonseca and José Zé Ricardo Sousa will be putting Afro-Brazillian culture on full display. 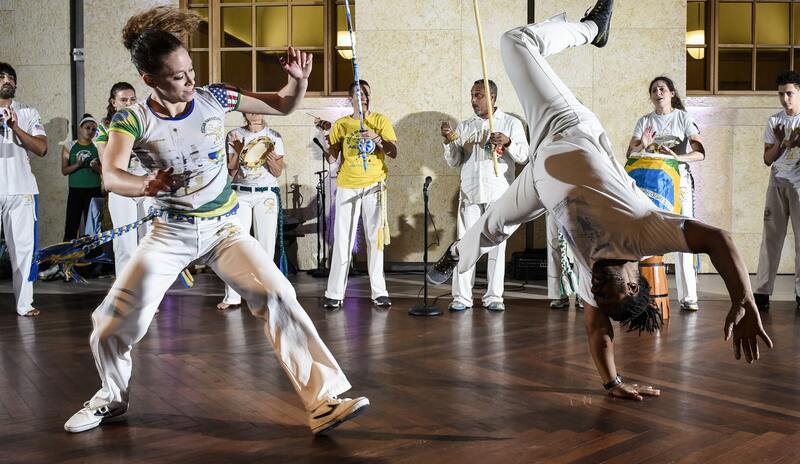 Dance such as orixás, Samba de Roda, and capoeira will wow the spectators at the enjoy this night of culturally infused celebration. It’s the First Friday of the month which means many of the eateries, bars, shops, galleries, and studios in Old City will be opening their doors for the area’s monthly celebrations. The activities include cruises, art exhibitions, clay workshops, a diverse range of studio access, and much more. The weekend will also include Elfreth’s alley free Sip & Stroll History event. Old City isn’t the only neighborhood celebrating the first Friday of the month. Fishtown will be brimming with art, culture, food, and more. September First Friday! will feature special Happy Hours, a live performance by Chill Moody, calligraphy classes, meditation groups, tango classes, DJ parties, and several other activities. Where: Punch Line Philly, 33 E. Laurel At. Actor, producer, and comedian Jamie Kennedy will be doing a two-night stint at Punch Line Philly this weekend. The former The Jamie Kennedy Experiment creator and actor will be bringing his signature brand of wild comedy to the city. This offer to spend your weekend in laughter is not a bad one. The waning days of Summer always have us looking towards the fall. Hoodie and spiced latte season will be soon upon us. Another thing that comes to mind during the changing seasons is pumpkins. Linvilla Orchards Pumpkinland kicks into gear this weekend. The family tradition of the Delaware Valley will have live music, hayrides, corn mazes, a jack-o-lantern exhibit, and so much more. The 2018 Doylestown Arts Festival will be this Saturday and Sunday. There will be 160 juried artists, live music, DJs, food trucks, 5 music stages, and several other activities. Here you’ll be able to peruse the lineup of metal workers, printmakers, crafters, glassblowers, and others as they show off their amazing talents. This community spectacle is a great place to find one-0f-a kind treasures. Don’t let the 10 a.m. start time scare you away, this college-themed event will be going full throttle into the afternoon. College students simply have to show their I.D. to gain free access to countless museums and institutions in the city. The Philly PHLASH downtown loop will also be available to take students to various locations. There will be lawn games, prizes, giveaways, music, vendors, and more. Where: Distrito, 3945 Chestnut St. This Saturday Distrito will be celebrating their 10 year anniversary. 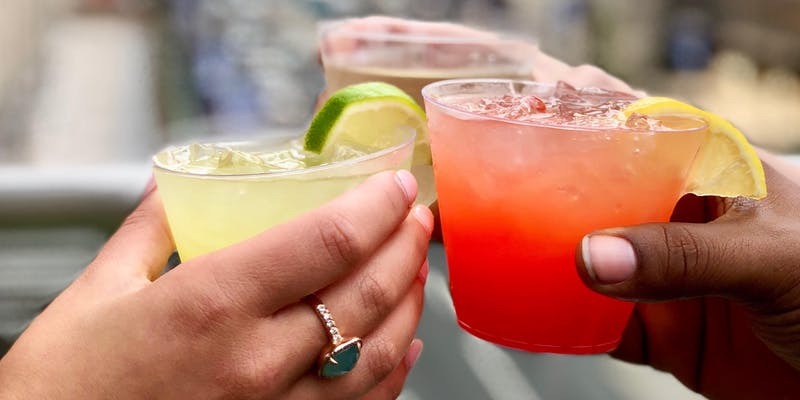 The University City location will be throwing a blowout fiesta all day long. There will be face painting, raffles, a photo booth, and prizes. The street festival will feature all the great Distrito food and drinks that you love. Children under 10 years old get in for free. The 2018 Philadelphia PizzaFestival will feature over 200 different varieties of pizza. Come to Citizens Bank Park and be surrounded by the aroma of one of the most delicious inventions of all time. The festival will include a pizza eating contest, prizes games, and a craft beer and wine garden. 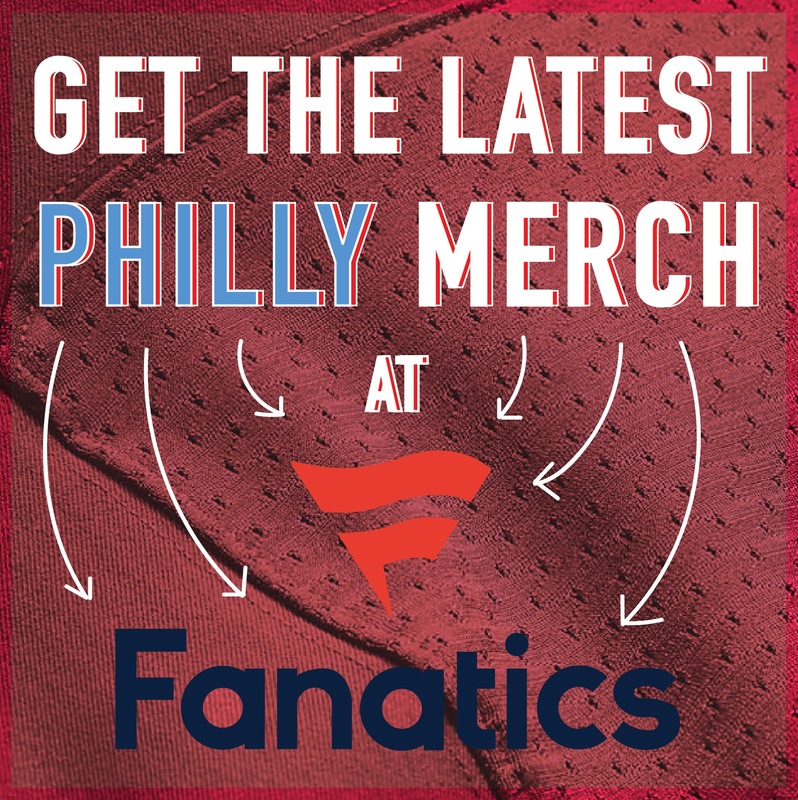 You’ll also be able to walk the Phillies’ bases at this event. 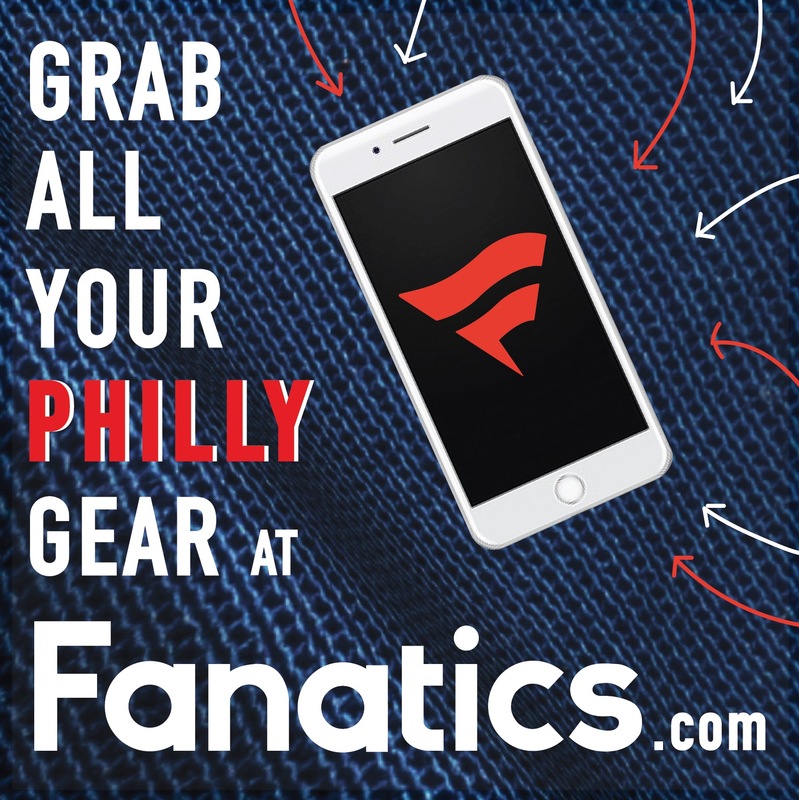 The Eagles home opener isn’t the only football in town this weekend. In the same stadium, the Temple Owls will look to bounce back from their 2 point loss to regional rival Villanova. They’ll be taking on Buffalo University this Saturday afternoon. Where: 50th & Baltimore Ave.
Each year the community N2N Festival brings several neighborhoods together to celebrate music, culture, and the arts. 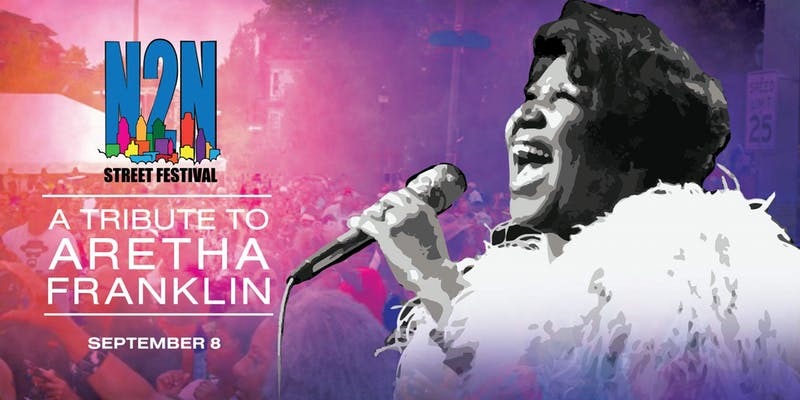 This year the event will be doing a Tribute to the Queen of Soul, Ms. Aretha Franklin. Live music performers will take the stage at 1 pm. The lineup includes Kathy Sledge, Jean Carne, Kelly Price, Kindred the Family Soul, Keke Wyatt, and Monica. This is a free event. Where: Electric Factory, 421 N 7th St. Goose Island Beer Co. will be bringing their massive and blowout block party to the City of Philadelphia this Saturday. The legendary brewery recently opened a Fishtown location this year. In celebration of the Philly Brewhouse, the Yeah Yeah Yeahs, Twin Peaks, and Joey Purp will be performing live on the Electric Factory outdoor stage. There will be more than 20 Goose Island beers available at this music fest for $3 each as well as food trucks with food from both Chicago and Philly. The world-renowned Philadelphia Orchestra will be putting on a free concert this Saturday night. The Neighborhood Concert series will feature many great classical and operatic pieces including Wagner – “The Ride of the Valkyries,” from Die Walkure, Bizet – Excerpts from Carmen, and several others. Bring the entire family out for a night of phenomenal musicianship. Since 2006 this event has been a highlight of Philadelphia. There will be over 100 vendors and exhibitors at this green-themed marketplace. The festival will offer up tons of ideas to live a free, healthier, and balanced lifestyle. There will be discussions, demonstrations, and plenty of activities at this free-to-enter wellness event. 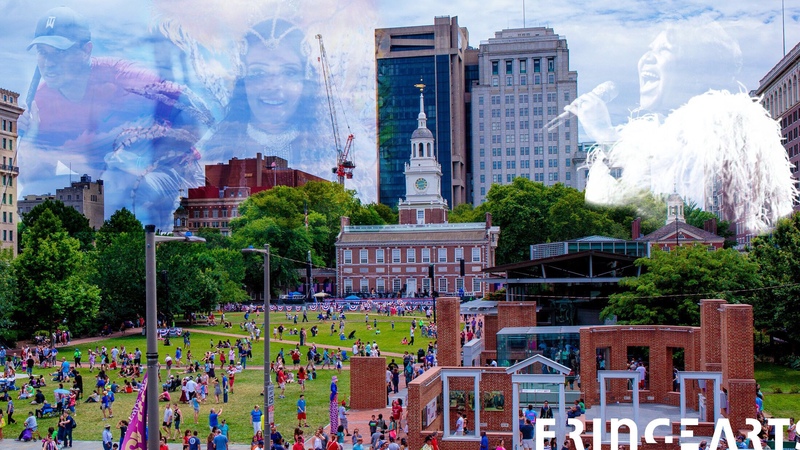 The Great Plaza at Penn’s Landing will be buzzing with this fantastic cultural event this Sunday. PECO Multicultural Series will be hosting Brazilian Day, a wonderful soiree promoting the greatness of a rich and storied people. There will be traditional music, dancing, performances, workshops, and more. The Sunday The Mann Center Sugarland’s Still The Same Tour will be front and center. The famous country du, comprised of Jennifer Nettles and Kristian Bush, are celebrating their sixth project together Bigger. This will be a great night for country music fans in a tremendous local amphitheater.